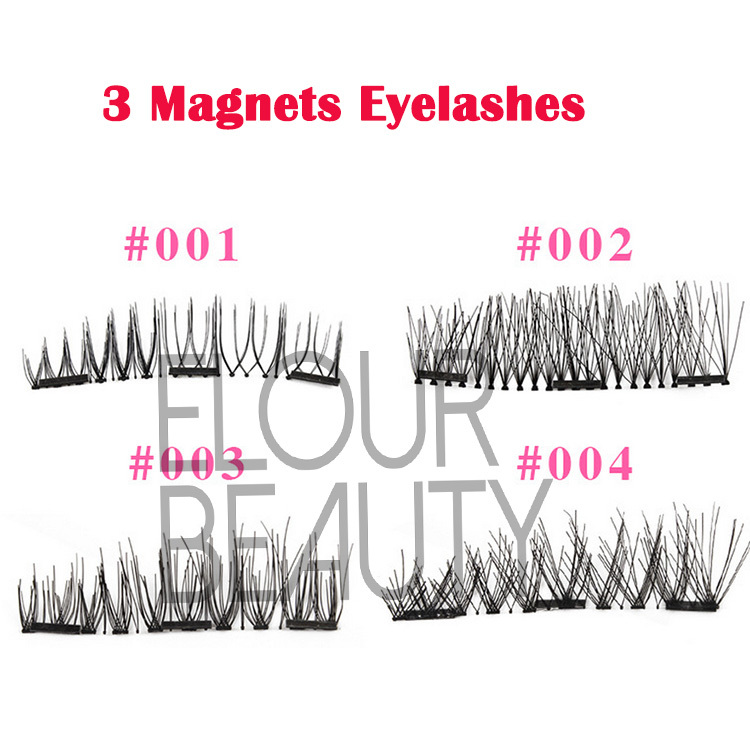 Popular magnetic full lashes factory supplies.Magnetic lashes stick to natural lashes by magnets,more convenient.Double magnets in one lash,full lashes suit for the full eyes.Now magnetic lashes are the newest most popular eyelashes in the world.China lash factory directly supplies,wholesale price,best quality. 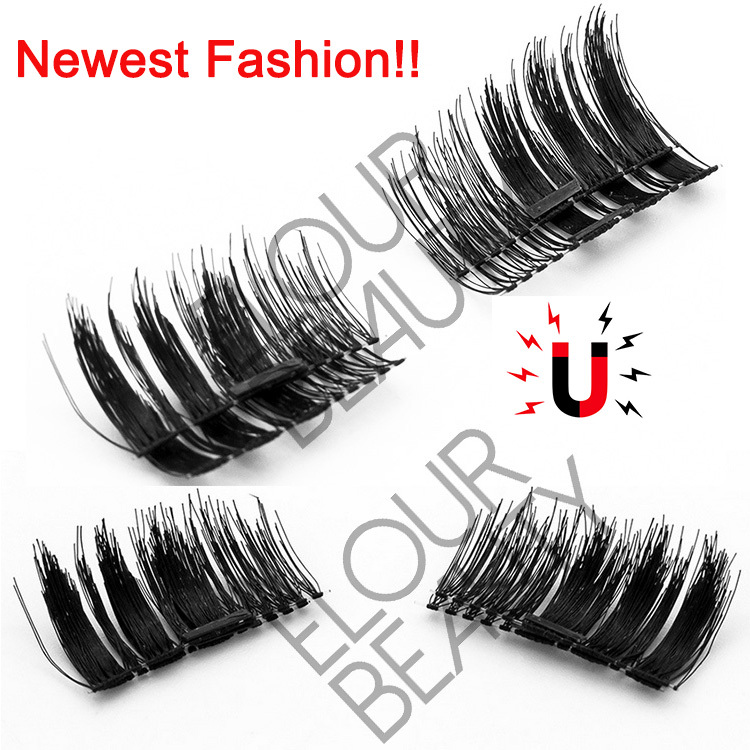 Magntic eyelashes,Magnetic 3d lashes,Magnetic false eyelashes,the amazing eyelashes! Our magnetic lashes have half magnetic lashes for full half of the natural lashes,and also full magnetic lashes for the full eyes,naturally thick the eyelashes fully.The full lash lines maybe longer than your natural lashes,when use,can cut the extra part according to natural lashes.If any question about the magnetic eyelashes,please feel free to ask. One pair of magnetic full lashes have 4pcs,and one piece have double magnets.Two piece stick together middle the natural lashes. The left one is two piece stick together,the right are two pieces. The closely picture for 2pieces of the full magnetic lashes,clear band,thin light weight magnets. One pair of full magnetic lashes pack in the plastic box with silver shiny paper,the box can print with private logo. 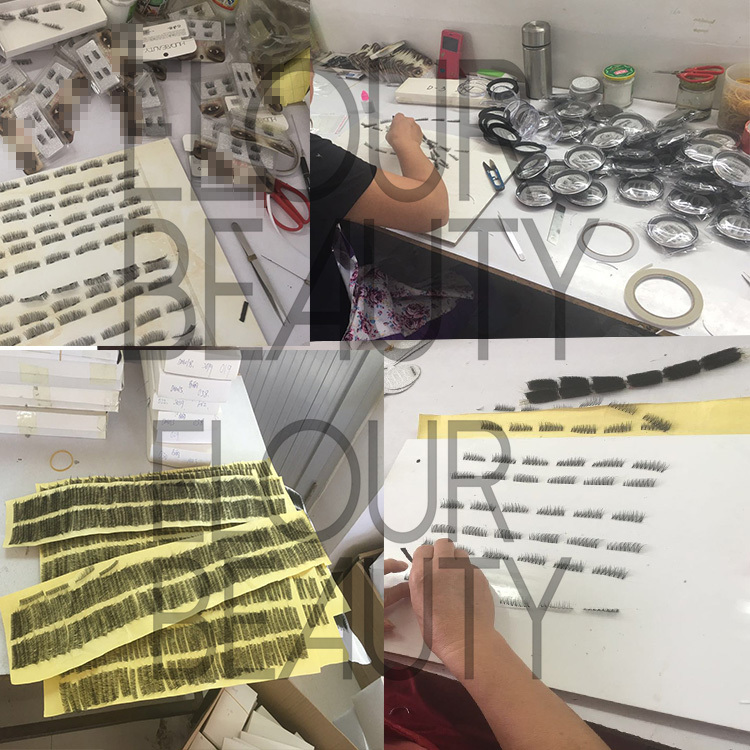 We have more than 100 styles for the magnetic 3d lashes,have one magnetic 3d lash and double magnetic lashes.And we guarantee for the high and stable quality for each pair and each lot of the lashes.And we have many new styles recently,if you are interested,please come to us. 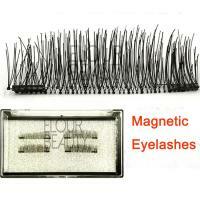 Many more styles of magnetic lashes for choices,and customers own styles can make. 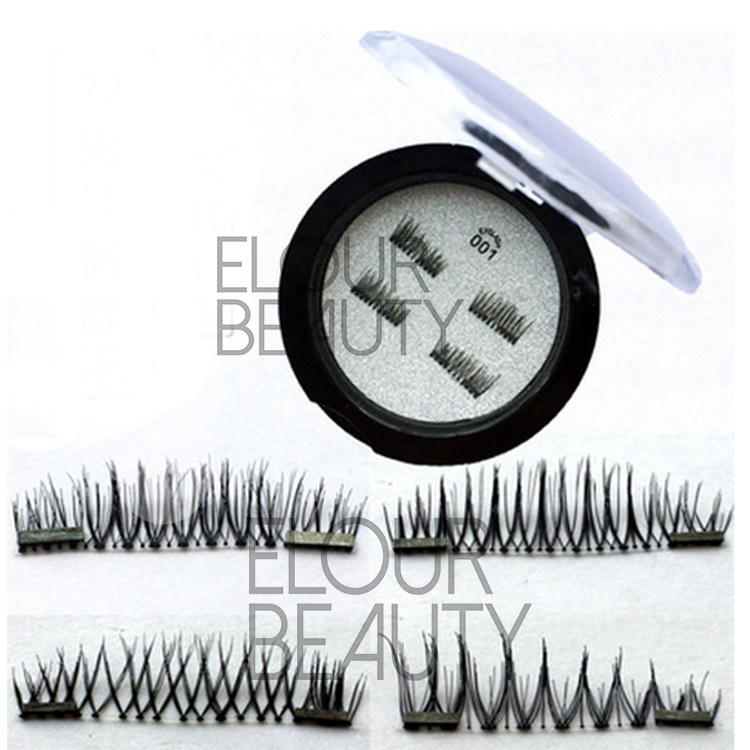 Many magnetic lashes,and the magnets are so thin,ultra light weight. And our workers are in making the magnetic lashes,some have finished. We have magnetic lash box,round box,square box,all can do customers private logo/label. We pack 80pcs in one midlle box and then pack in big carton to make sure the no damage in shipping. 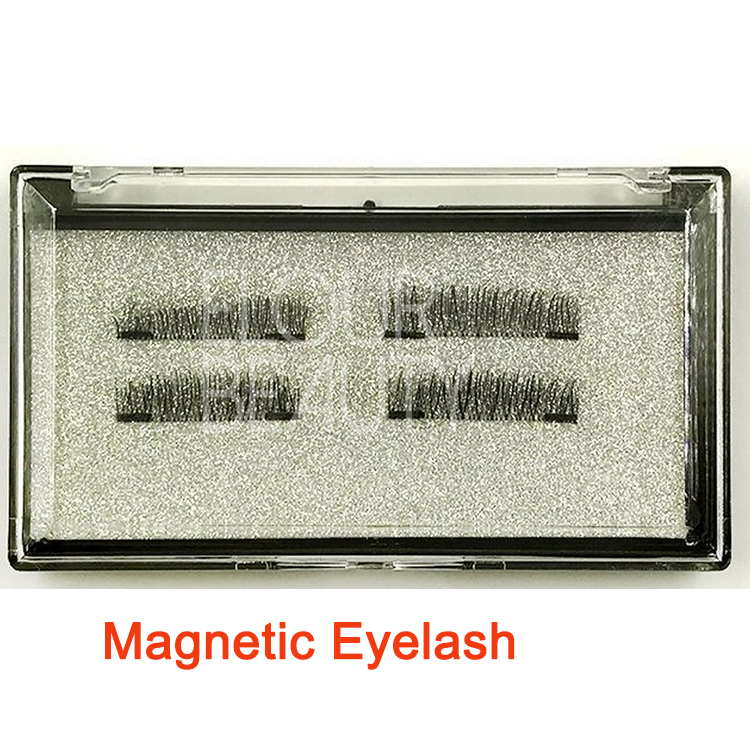 Magnetic eyelash is eyelash with magnets on lash bands,to use the principle of magnets attraction to sandwiches natural lashes between the upper and bottom lashes together.Each pair of magnetic lash includes 4pieces. 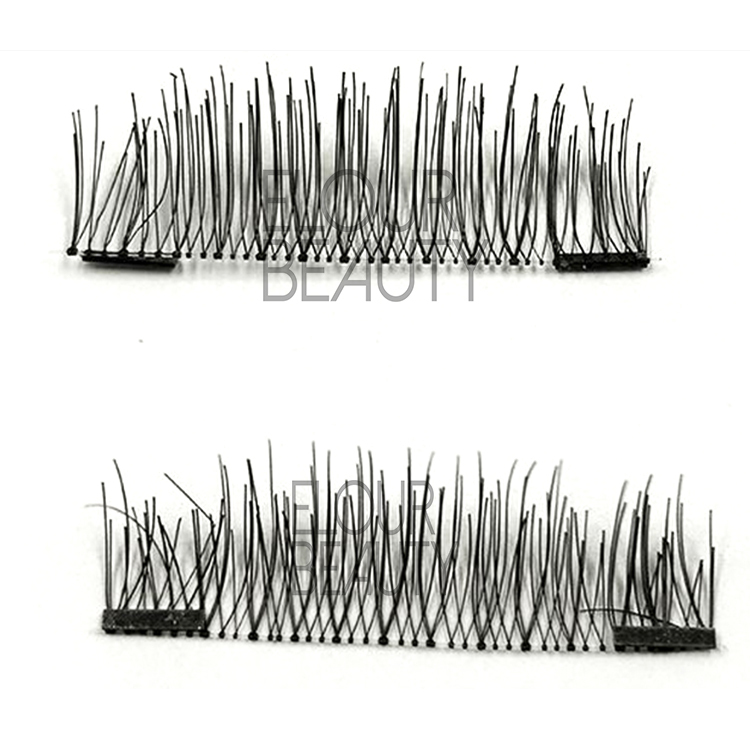 2.What is the advantages of magnetic eyelashes than other lashes? 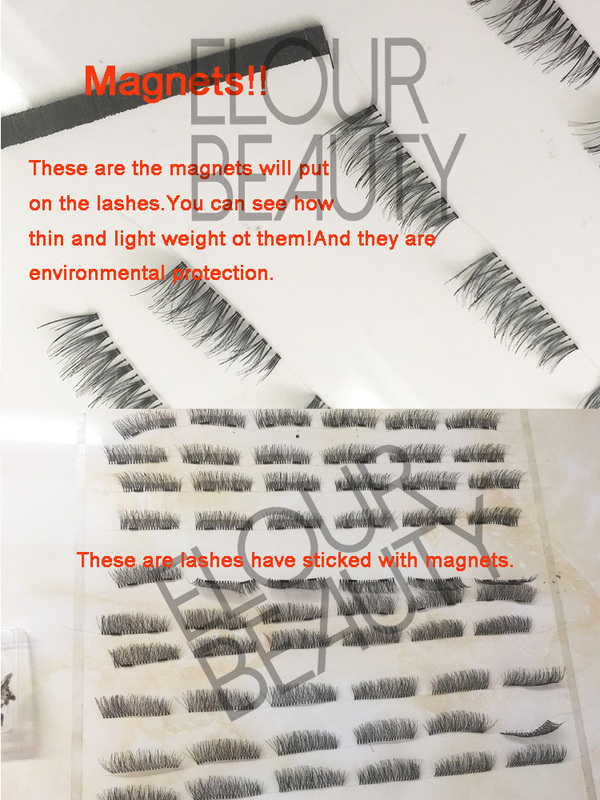 Magnetic eyelashes are not like traditional lashes,no need to use glue to stick lashes,so no allergy and harm to natural eyelashes and skins. 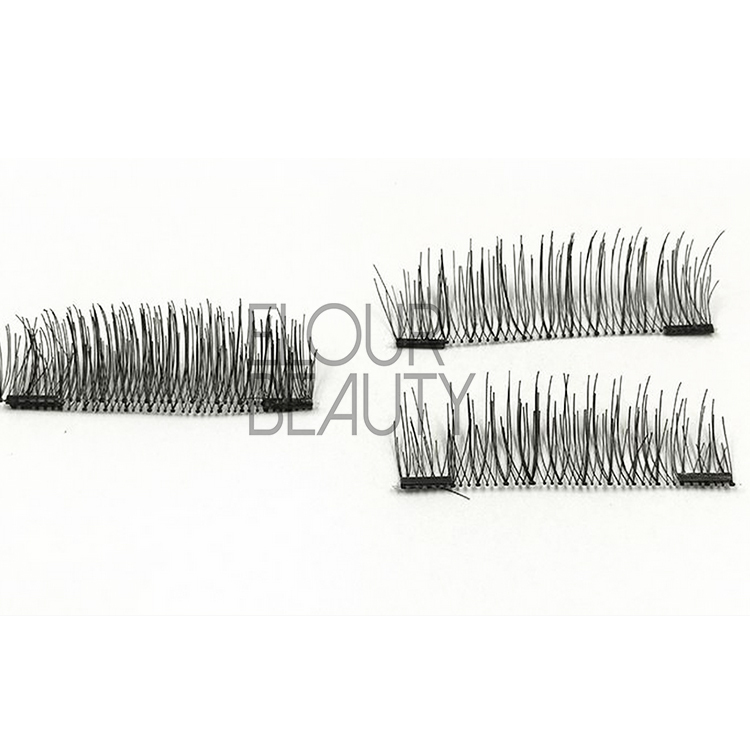 Magnetic eyelashes are no need to use glues,that extends the lifetime of the lashes. Easy to wear and easy to take off.Reusable again and again. 3.Is the magnetic eyelashes reusable? Yes,our magnetic eyelashes are reusable,and can reusable again and again with proper care. 4.How many kinds for the magnetic lashes? 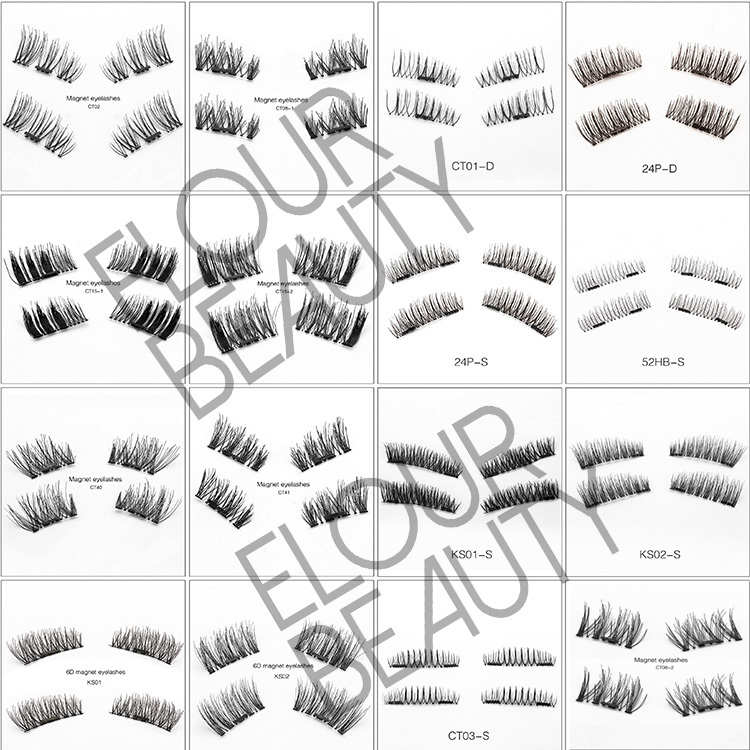 For magnetic lashes,we have common magnetic lashes,3d magnetic lashes,single magnetic lashes and double magnetic lashes for different choices.And each kinds we have many styles,we total have about 100styles for magnetic eyelashes. 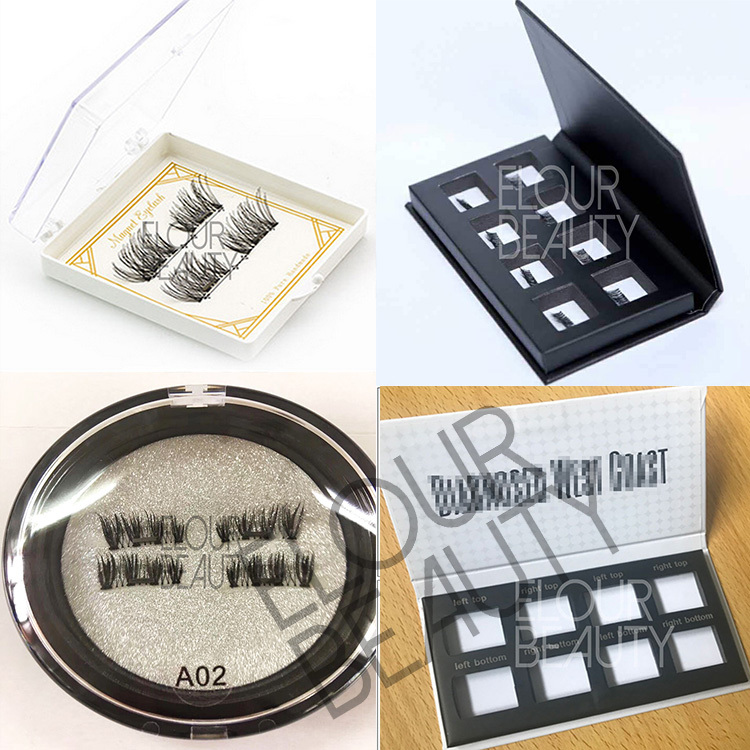 5.Can you do private label package boxes for magnetic lashes? 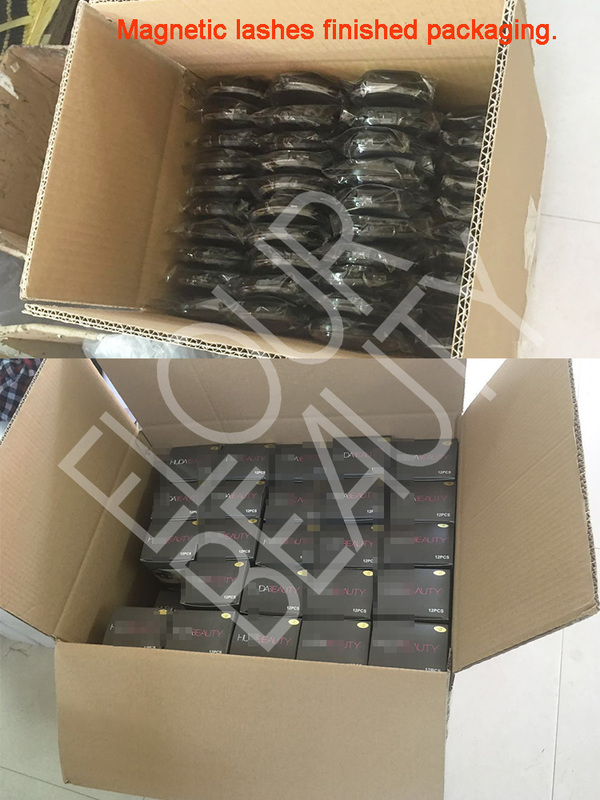 Yes,we can do the private label package boxes for magnetic lashes.And we design the boxes as cusomers logo and requirement,and our design is for free. 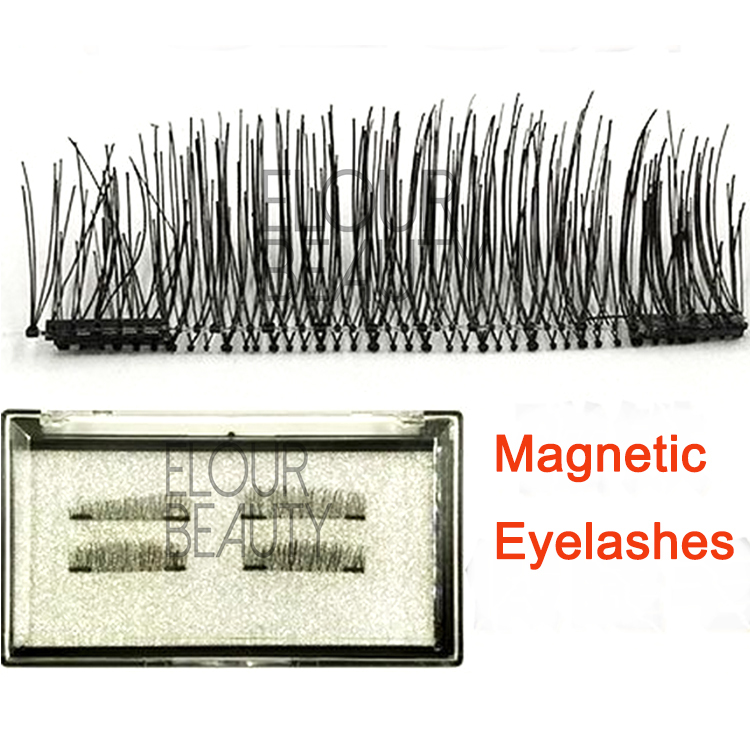 6.How to use magnetic eyelashes? a.Magnetic lashes have upper lash and bottom lash.Take the top lashes over your eyes. b.Put the upper lash on the top position of natural lash and level it. c.Pick the bottom magnetic lash over the eye. d.Put the bottom lash from under to top,make sure it meets and connects with the upper lashes. 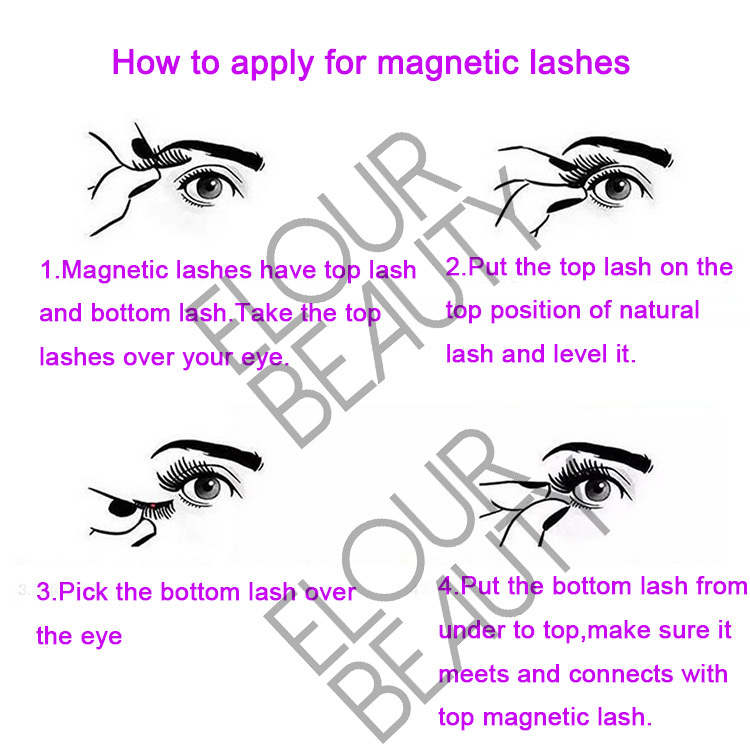 If you do not know how to apply for magnetic lashes,will give you more instruction. 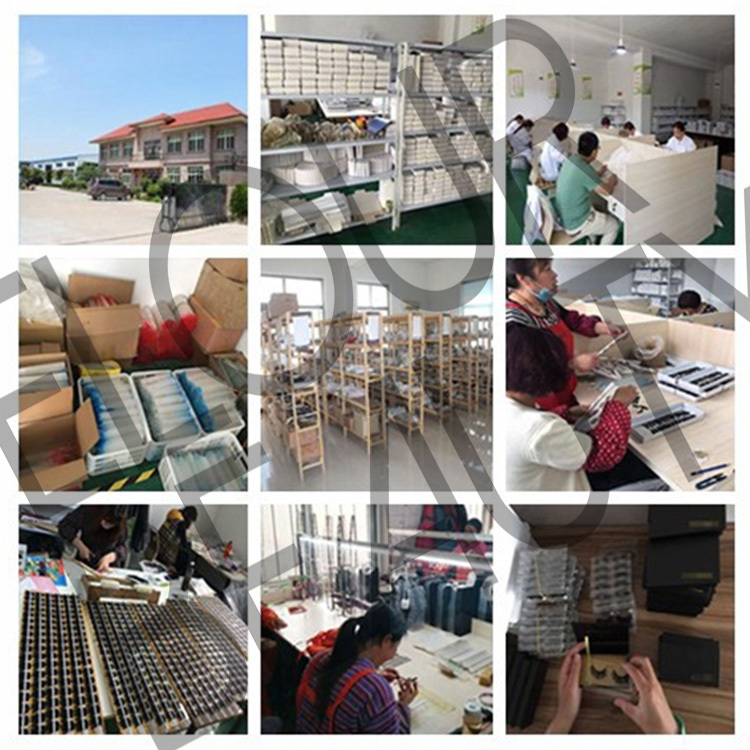 This is our factory workers in making the lashes,our factory,workshop,and semi-lashes.